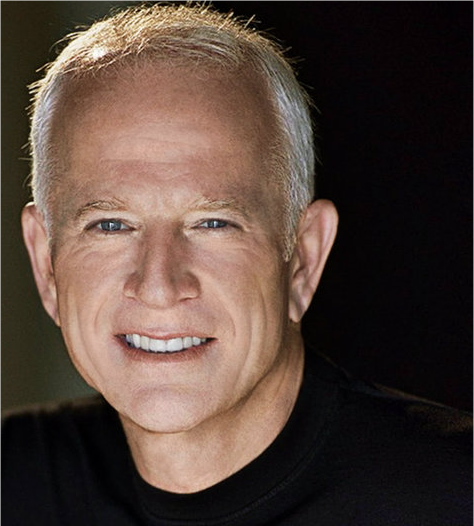 Gary Goldstein is an author, consultant, speaker and Hollywood movie producer. He produced blockbuster films such as Pretty Woman, The Mothman Prophecies and Under Siege. These credentials attached to his name are already news magnet and calls everybody’s attention. 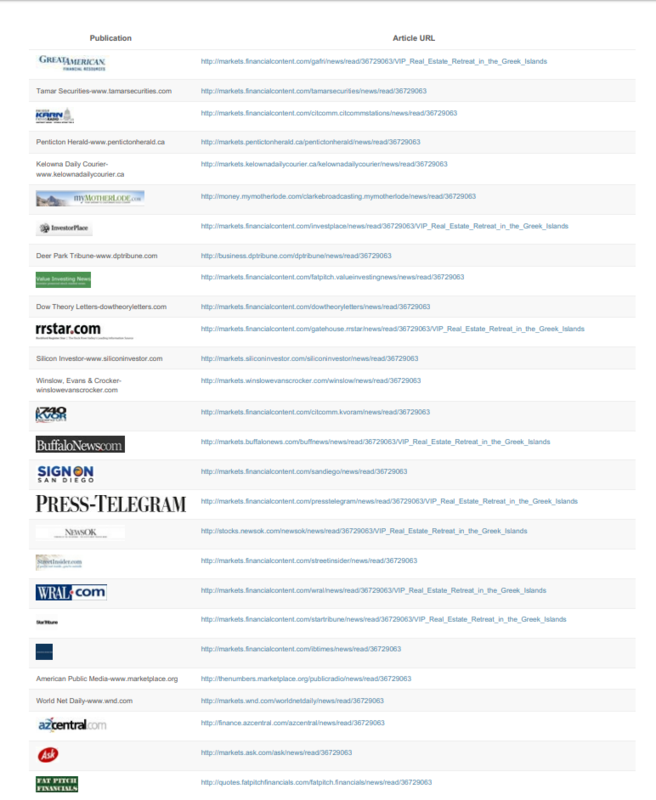 Offering a news article with his name on may not be that hard than with someone who is unknown. But experts choose experts for help. He knows where to look for a company. As an entrepreneur surrounded by the most talented people in the world, we can safely assume that he can spot real talent. 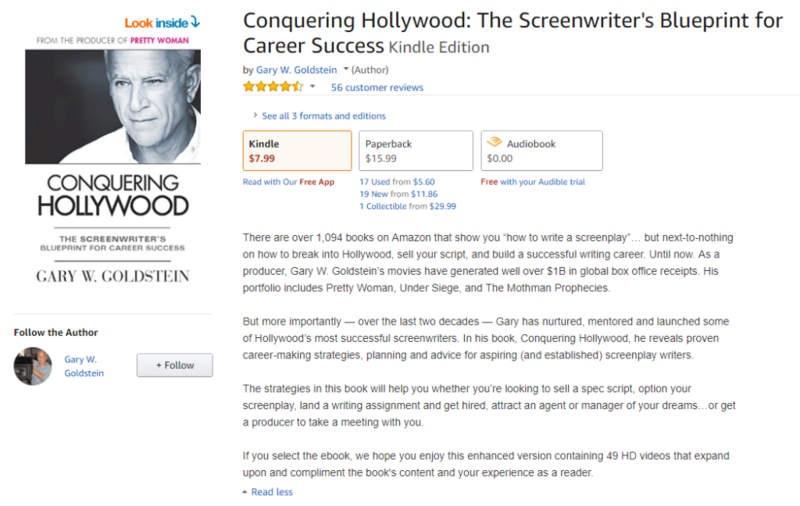 Authority Fusion has helped Gary to make his book Conquering Hollywood to be an Amazon Best Seller on its launching day. To boost the book’s launching day, Authority Fusion published a Press Release announcing the book launching, which picked up by thousands of news and blog sites and seen by millions of online readers. Copyright © 2018 AuthorityFusion All Rights Reserved.